with the message title “Request to cancel order” in order to inform us about the cancellation order. 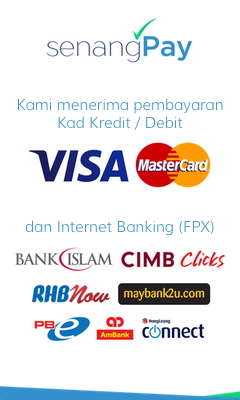 All products transaction currency will be done in Ringgit Malaysia RM . Sorry that we're unable to clear your doubts in the F.A.Q page. Please kindly send us an email to admin@burujshop.com or Whatsapp it to us at 011 333 54553 for us to clear your doubts.